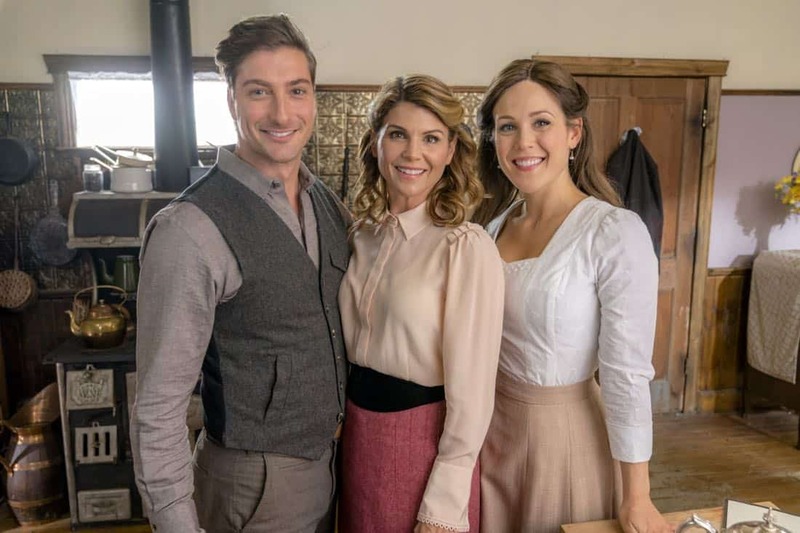 Audiences of the Hallmark Channel original series When Calls the Heart was anxiously waiting for its season 5 on DVD and all the new storylines and important events it would include. You can find all of what season 5 has to offer in the Christian DVD When Calls the Heart Season 5 Complete 10 DVD Set Collector’s edition. The first half of season 5 presented in When Calls the Heart Season 5 Complete 10 DVD Set Collector’s edition shows us the roads that led to Jack Thornton and Elizabeth Thatcher’s union. After episode 5 that showcases the beautiful wedding, we’re struck by the question, what’s next for this couple? What’s next for the town of Hope Valley? Well, the trials and difficult moments were soon yet to arrive back.Now Jack and Elizabeth are married and are enjoying their time as newlyweds. And Rosemary is sort of aware that she and Lee are past that stage. Since things have picked up at the mill, Lee is regularly busy but Rosemary misses spending time with her husband and having him notice her. She takes the time to take fresh lunch to him, she writes him little love notes, to make him notice. Will Lee take the hint? Rosemary and Lee are one of my favorite couples and storylines to see each season and during season 5 they do not disappoint. Another couple that I enjoy seeing is Pastor Frank and Abigail. Right at this point Frank had been volunteering in a Children’s hospital and quite enjoys his work there but of course, Abigail, his friends and congregation are in Hope Valley. Frank has to make a decision in terms of what he feels his calling is in that moment of his life. Abigail encourages him to do what feels right for him, even though she knows it would be difficult if he chose to leave. What will Pastor Frank choose? Make sure to know by checking out the Christian DVD When Calls the Heart Season 5 Complete 10 DVD Set Collector’s edition. Even though Elizabeth and Jack are married, they are already facing some trials of their own. The land Jack had bought with a loan to build their home is in jeopardy. Since the bank is struggling to survive, they’re demanding Jack to pay in its entirety as soon as possible because if not they would take the land back. Immediately Jack wonders how this problem can be resolved since he simply cannot come up with the amount of money needed to pay the whole loan. Will Jack and Elizabeth be able to keep their land? Plus it’s been announced that Jack has to go back and train some new recruits, which means being away from his wife for a little while. These are trying times for these two.